Rameau, Jean-Philippe; French composer and music theoretician; 1683–1764. Works: Castor et Pollux (opera, libr. 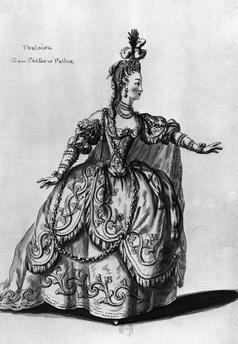 P. J.Candeille; FP Paris, Grand Opera, 24.19.1737).